A desiccator is a sealable enclosure connected to a vacuum line. 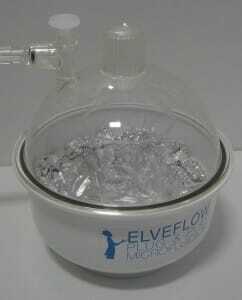 It is mainly used for PDMS degassing. 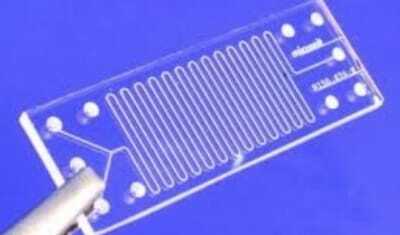 PDMS is a material widely used for the rapid prototyping of microfluidic devices via soft lithography. It is a moderately stiff elastomer. 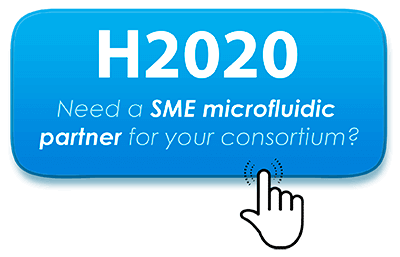 PDMS is readily commercially available and is low cost. 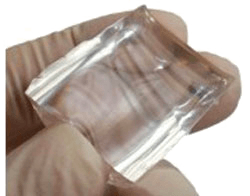 Moreover, it is nontoxic and optically transparent which turn to be essential features for conducting investigations in sciences’ life. 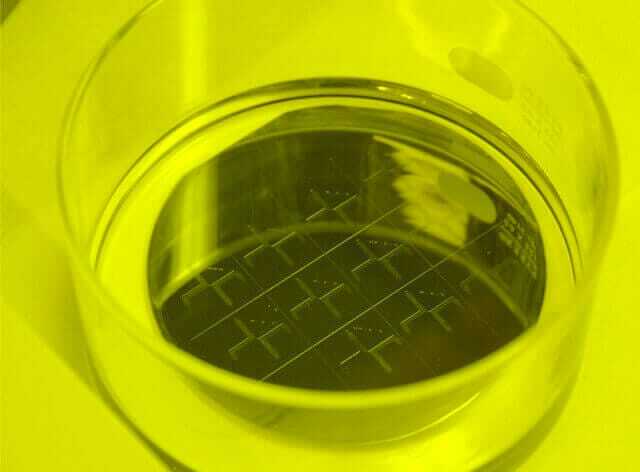 Once the PDMS-based device is released from its master, the microchannels must be closed. 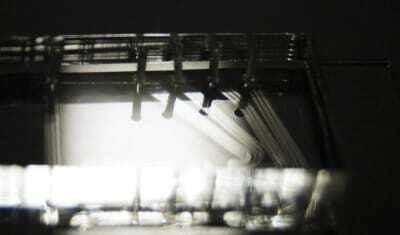 Conventionally, the sealing of the fluidic chip is achieved by bonding the PDMS to a glass slide. 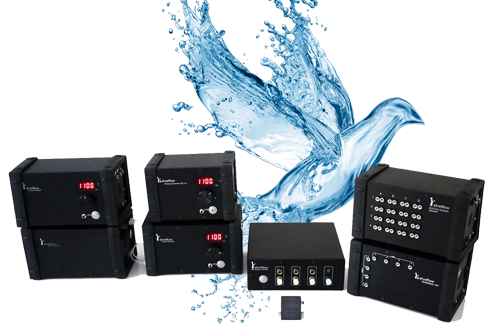 A plasma cleaner is often used in order to achieve a strong permanent bond. When preparing the PDMS mixture, a curing agent must be added to the PDMS base monomer. Because the two components must be stirred vigorously, many air bubbles appear. 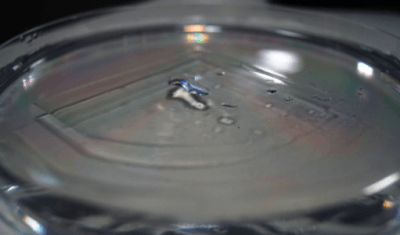 Bubbles may also appear when pouring the PDMS solution on the surface of the master. 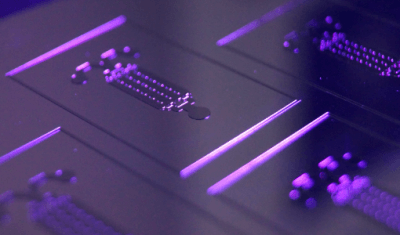 Because the microfluidic device could be useless, it is essential to try to minimize the formation of air bubbles. A common option to clear air bubbles is to place the PDMS mixture in a desiccator connected to a vacuum line. Photolithography shares fundamental principles with film photography as well as techniques used to make printed circuit boards. Basically, photolithography aims at transferring a geometric pattern from a photomask to a light sensitive material such as SU-8 photoresist. 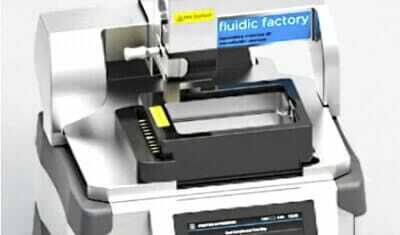 It is required for fabricating the SU-8 master that enables the replication of PDMS-based microfluidic devices. 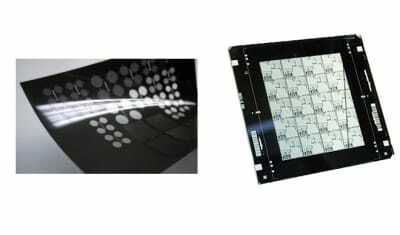 A photomask enables to transfer a specific pattern onto an underlying SU-8 photoresist layer when it is exposed to a UV light source. 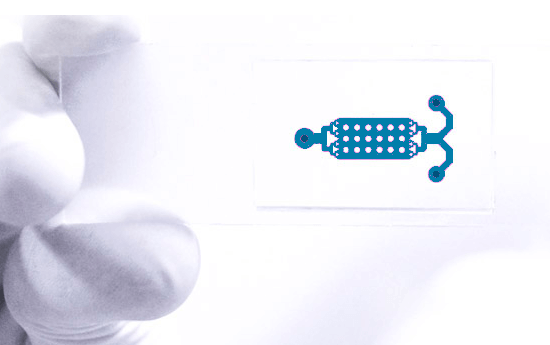 Depending on resolution needs, a photomask can be created with different materials and methods. The mask controls the shape and lateral dimensions of the pattern transferred to the SU-8 film. Soft lithography corresponds to a set of fabrication techniques that proves to be complementary to standard photolithography. An advantage of soft lithography is that it is compatible with a wide range of materials. 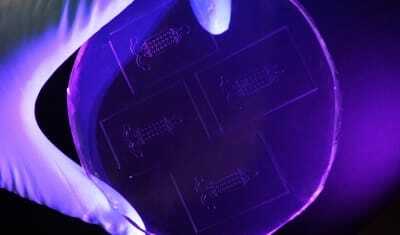 In particular, elastomeric (i.e., mechanically soft) materials, such as PDMS, can be processed with soft lithography. During the fabrication of the master, the SU-8 photoresist must be heated several times. 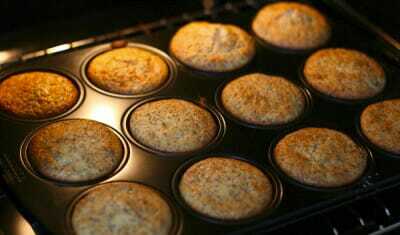 The terms soft-baking, post-exposure baking and hard baking are employed. 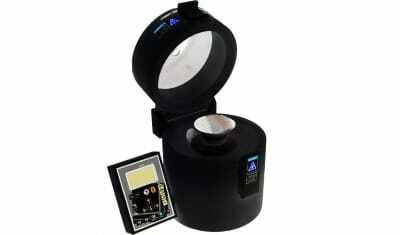 They refer to different stages of the photolithography process and involve different heating times and temperatures. 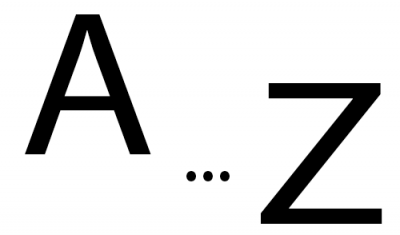 Coating is one of the first steps of the photolithography process. 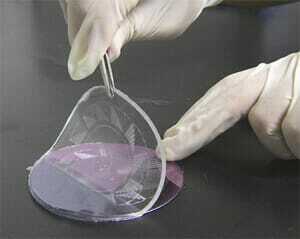 It is intended to deposit a uniform film of SU-8 photoresist over the surface of a silicon wafer (i.e., a substrate). The thickness of the SU-8 layer spread on the surface of the wafer typically controls the height of the structures that will be imprinted in the microfluidic chip. 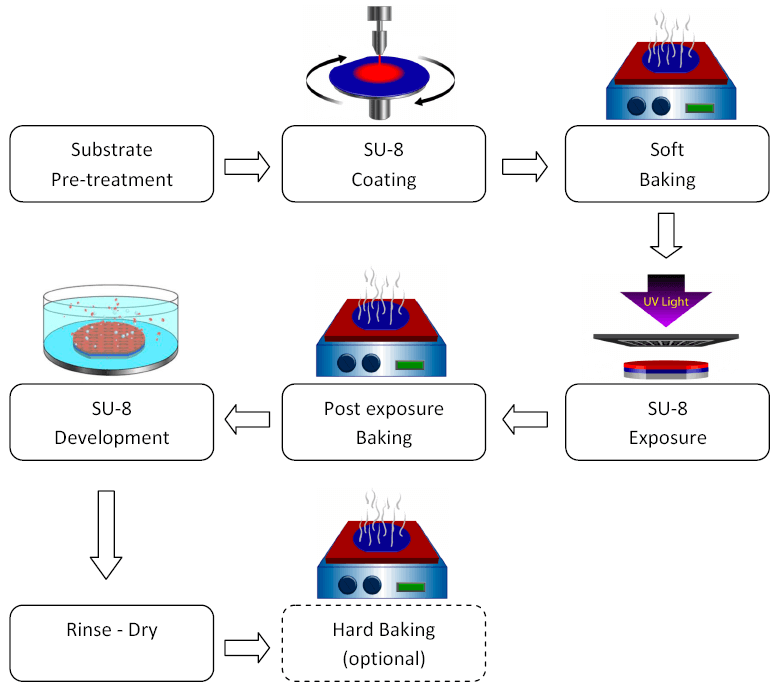 Development is intended to dissolve the unwanted portions of the SU-8 photoresist which were hidden by the photomask and hence unexposed to UV light. 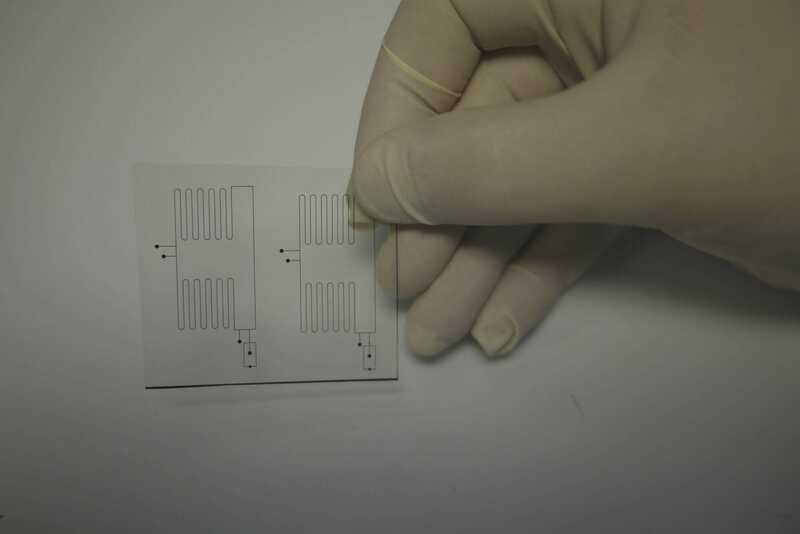 A chemical developer can be sprayed onto the surface of the photoresist. A common option, however, is to simply immerse the wafer in a SU-8 developer. 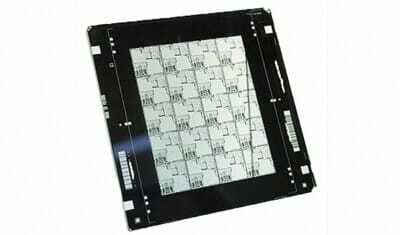 Exposure is used for the fabrication of the SU-8 master during the photolithography process. It takes place when the wafer has been uniformly coated with SU-8. A photomask is then positioned on top of the SU-8 layer. 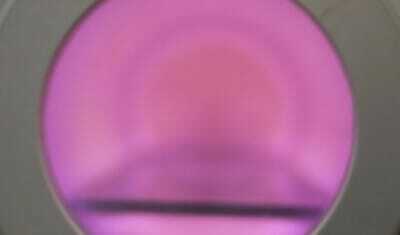 This latter is then exposed to ultraviolet (UV) radiations that travel through the photomask. A master (sometimes termed master copy) is made of microstructures patterned on the surface of a substrate covered with SU-8 photoresist. The master is typically produced using photolithography. 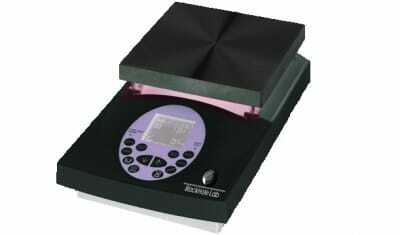 It is intended to serve as a mold for pouring PDMS. When the layer of PDMS is peeled away, it contains the inverse of the original pattern embossed on the surface of the master. With a positive photoresist, the areas of the photoresist exposed to the light source through a mask become more soluble. When developed, the exposed photoresist is dissolved. On the contrary, with a negative photoresist such as SU-8 (Microchem Corp.), the regions exposed to the UV radiations harden. When developed, the exposed portions remain on the wafer.